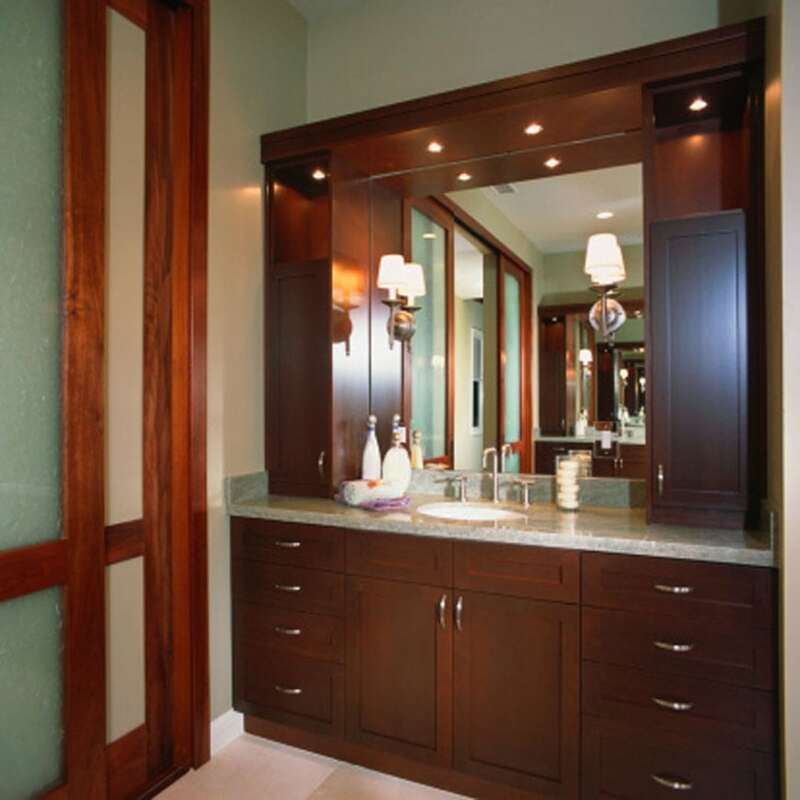 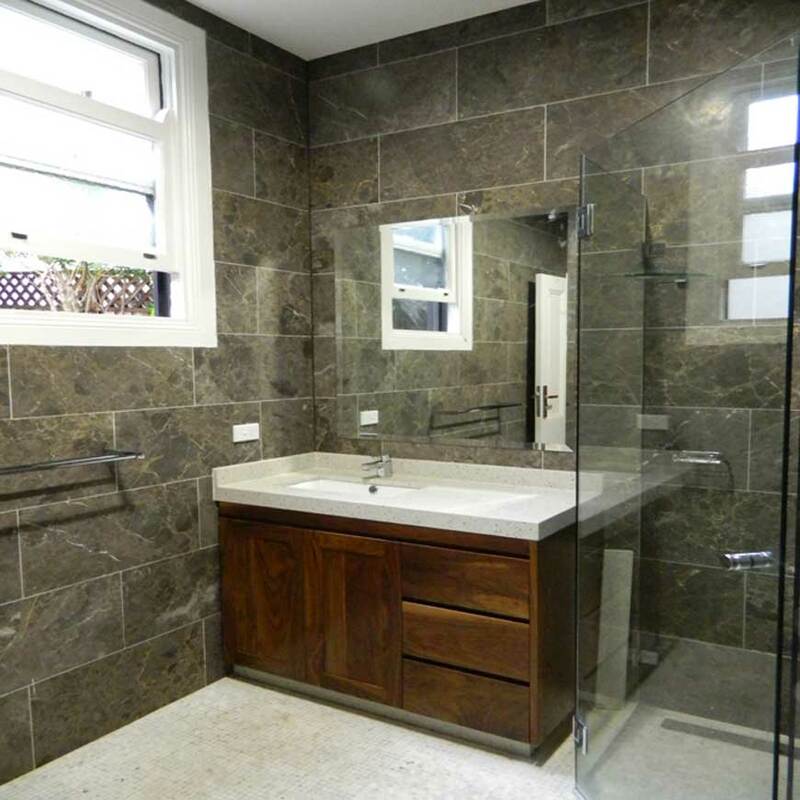 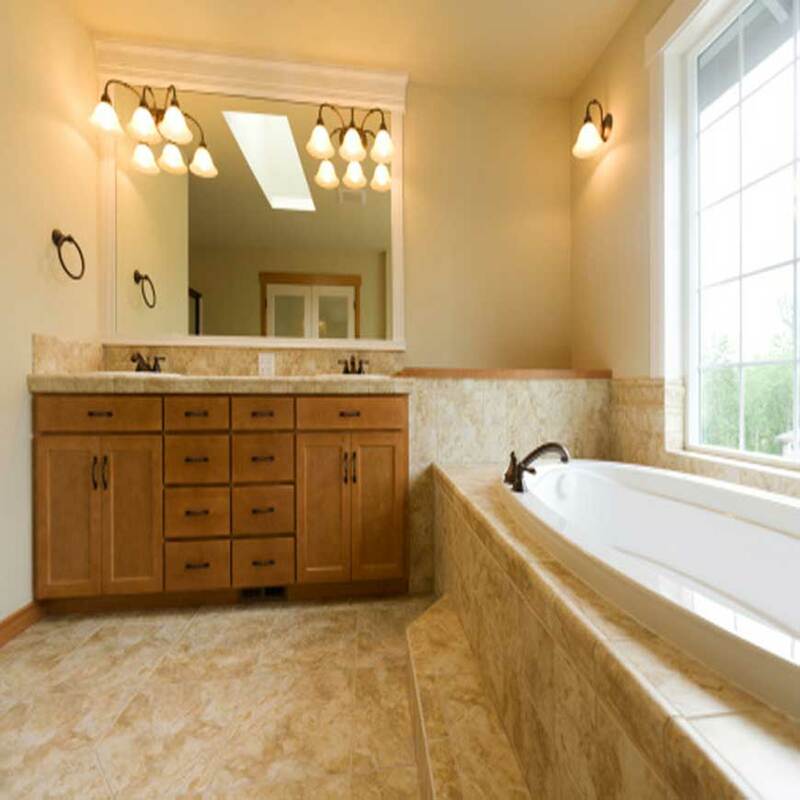 Invigorate this frequently used but often-overlooked room with a Naturally Timber custom-designed bathroom vanity! 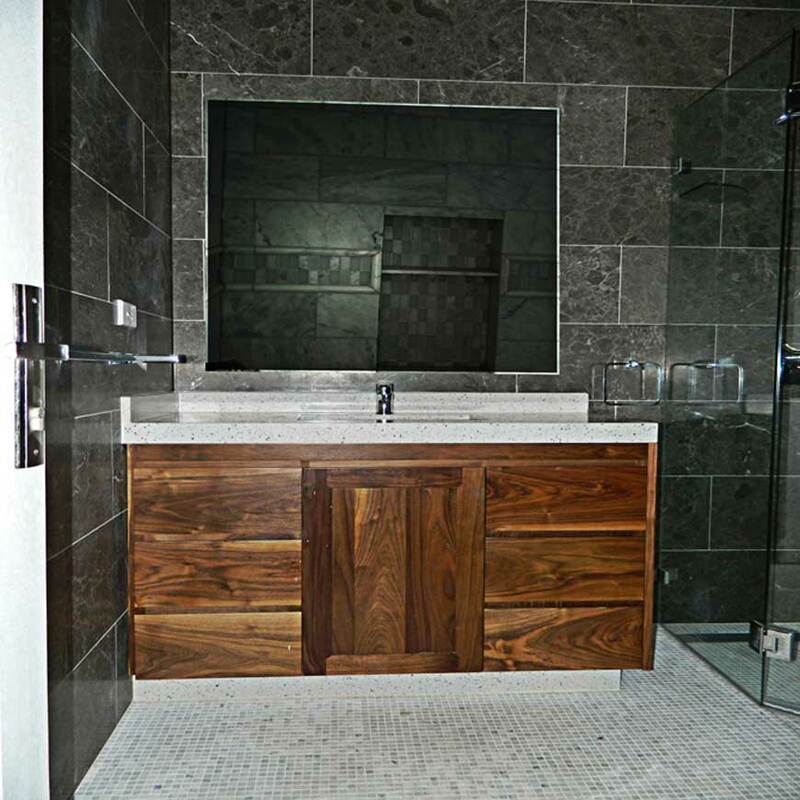 Each one is handcrafted in Australia, and custom-made in any size and configuration from a wide range of select grade hardwoods. 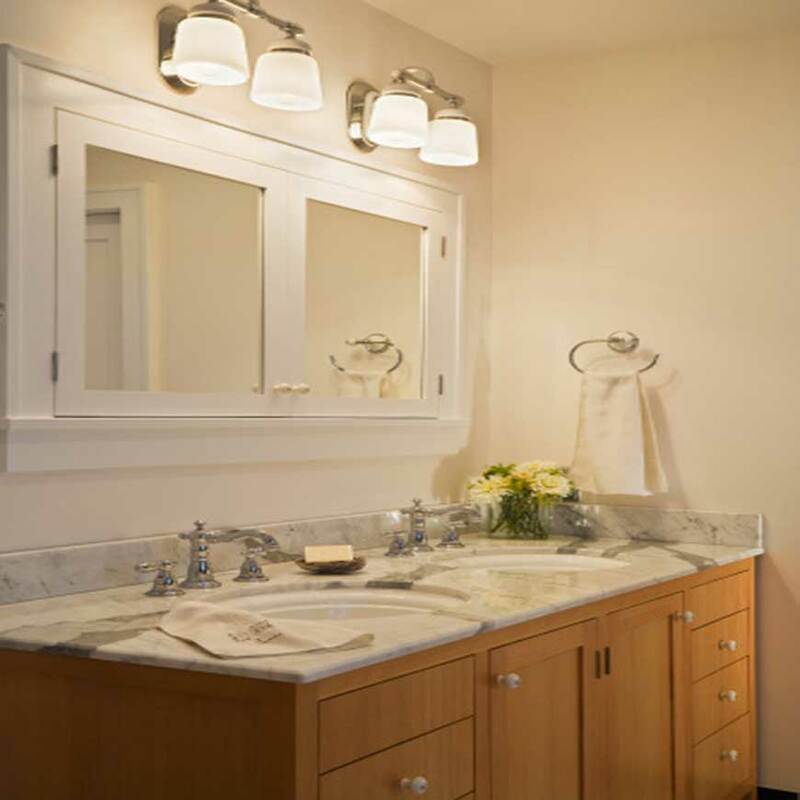 Whatever your décor, we’ll design a suite to give your bathroom an instant makeover!